Ready for the 2018 changes? Thank you for visiting us, but we are now fully booked. You may want to register below so that we may be able to inform you of future events we may have this first quarter of 2018. J’non Griffin is a 30 year veteran of home care as an RN. She received her Master’s Degree in Health Care Administration in 2005. 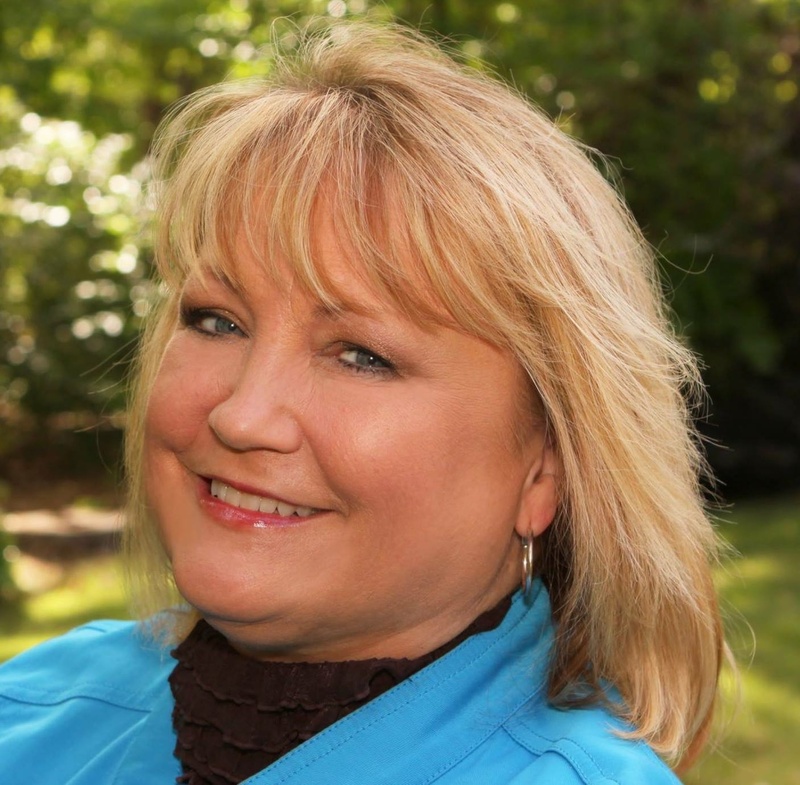 She has experience as a field nurse, director and executive with home health and hospice agencies, both large and small. She has served as Director of Staff Development and Appeals for home health and hospice agencies. She has taken part in mock surveys for agencies, and prepared agencies for accreditation. She has been directly involved in accreditation surveys, acquisitions and many regulatory crises with state survey agencies and the intermediary. As Regional Director of Operations for a home care company, J’non was ultimately responsible for the operations of several branch agencies. She completed billing audits, supervised personnel, handled employment issues and trained managers. Part of her responsibilities have included risk management, acting as Compliance Officer, development of policies and forms, survey compliance, appeals of Medicare denials, writing Corrective Action Plans, start-ups of parent and branch agencies, consulting with agencies on a variety of subjects and education of staff. J’non is certified as a Homecare Coding Specialist-Diagnosis (HCS-D), Certified in OASIS competency, COS-C, Certified in Homecare Coding Specialist-Hospice (HCS-H), Home Care Specialist-Compliance (HCS-C) and is an AHIMA approved ICD-10-CM trainer/ambassador. J’non is an accredited ACHC and CHAP consultant. J’non is also on the board of Home Care Directions, and is a frequent contributor, along with an expert on HcPro’s Ask an Expert Panel. She has also been a frequent contributor to the Decision Health Publication, The Diagnosis Coding Pro, Published several manuals, and assisted with composition of several online modules for coding and OASIS instruction.. She has presented several webinars, and has been a nationally recognized speaker on a variety of subjects.